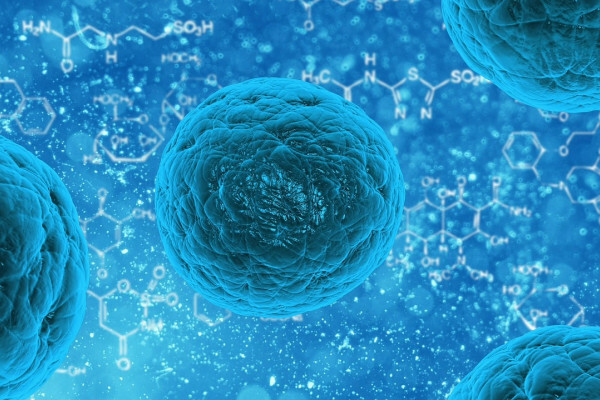 What directs a stem cell's fate? Abby via Facebook asks "What directs a cell's fate?" “How do you direct the cell’s differentiation?” So what exactly makes the stem cell change into a specialised cell? Andrea - So, this is a question that many, many people are interested in and many different labs are trying to answer. It depends very much on what type of cell you want to get the stem cell to generate. Each cell in the body expresses a particular subset of genes that tell it how to behave, what to look like, and if it’s a neuron, what type of neuron to be, what signals to send out, what signals to receive. And so, one area of investigation that’s very exciting at the moment is trying to discover all the different genes that are on or off in a particular type of cell. And if you have this knowledge, then you can try to turn on the appropriate genes to make a stem cell to make a particular type of neuron or a muscle cell, or really any type of cell that you want. Previous Are there stem cell therapies for the brain? Next Can gene therapy alter reproductive cells?